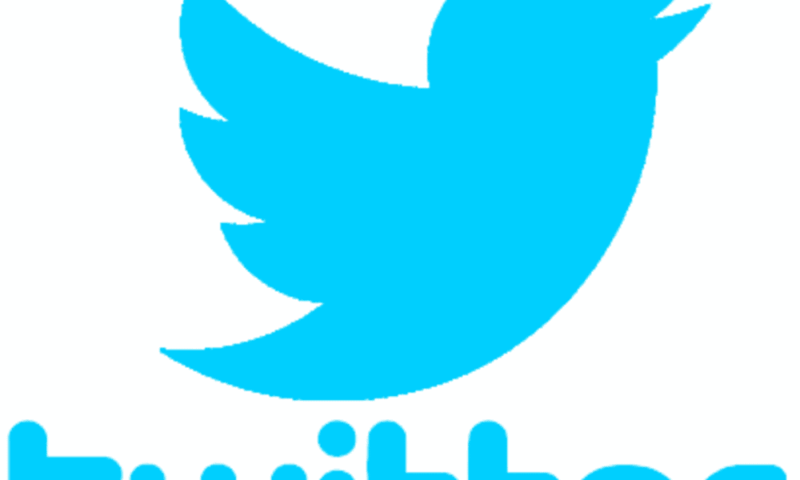 Twitter was created in March 2006, and launched in July of that same year, Naija News reports. #HappyBirthdayTwitter thank ya Twitter for being the platform of our unspoken thoughts like grievance and sorrow and happiness whatsoever!!! Whaaat @Twitter its ur birthday? #HappyBirthdayTwitter u SOB. Thanks for connecting the world at large! #HappyBirthdayTwitter please add “edit” button. Love, user since 2013.